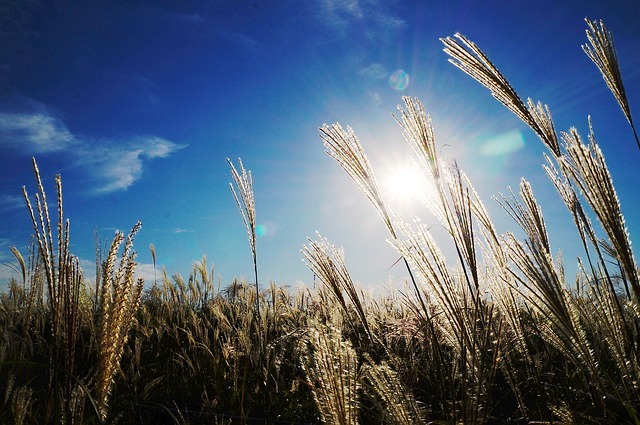 Then Jesus called for the children and said to the disciples, “Let the children come to me. Don’t stop them! For the Kingdom of God belongs to those who are like these children. I am so impressed with this preschooler's bible! My favorite thing about it is that it uses actual Scripture, not just a retelling of stories. But that's certainly not all there is to be excited about when it comes to this bible! The pages of this softcover book are durable, not the wafer-thin ones you find in other bibles. The whole thing is in full-color with adorable illustrations to capture your little one's attention! Pocket and Cuddles, the lamb and kangaroo, greet your children in each story. You can even buy little stuffed renditions of them for your child to cuddle while you read! 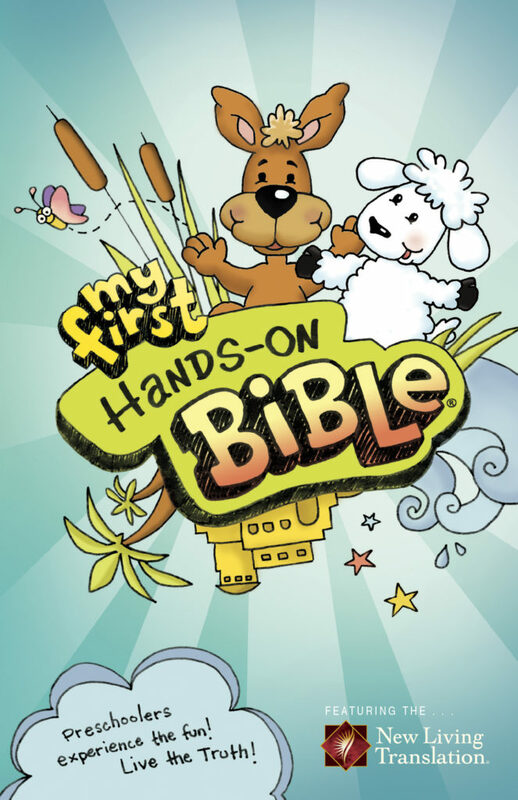 The activities that are suggested in this bible are geared toward preschoolers. They are fun, simple, and don't require a bunch of extra materials. They really do help to bring the stories to life for your child! This bible will be one that will be a treasured keepsake, because the memories of reading it over and over along with you will be so closely tied to warm feelings of faith and love. ** I received a copy of this Bible in exchange for my honest review. All opinions are honest and my own.